It is wise to have everything properly planned out in life so that it all falls into place as desired. The same principle applies for the things that are uncontrolled by us such as death and this is where funeral insurance comes in to play. Death is not an issue that people like to think about. However, when it occurs people wish they had some extra money to make the necessary arrangements. This is why purchasing funeral insurance should never be viewed in a negative light. When you buy funeral insurance it enables you to alleviate the extra stress your family will endure as they grieve. This is because the required funds they will need to make all the important arrangements will be available to them. Having the knowledge that all expenses relating to your funeral services are covered in the event you die gives both your family and you the peace of mind that is needed. Most funeral insurance policies are quite affordable as they generally allow customers to pay monthly premiums. This is way better compared to having to pay a significant amount in an upfront lump sum. Many providers of funeral insurance tend to make payments within 24 hours of a claim. This means that there are no delays whatsoever that your family has to deal with. The claim process will be quick, and they will get the money to manage and plan your funeral. It eliminates the need to scrape together cash or to borrow from others. It covers all costs associated with the funeral i.e. the whole memorial service. Therefore, funeral insurance ensures that your friends and family need not worry about the funeral location as well as the entire funeral program. In addition, it encompasses flowers, lights and the means of transportation. There are numerous funeral insurance providers on the market today and all of them have different plans. It is a situation that makes it much easier to find a product that is suitable for your needs as well as one that does not strain your budget. In the event that you pass on in a different locality, the provider assists your companion or family to find a local funeral director that will prepare your body for travel. Furthermore, they will assist you to complete any necessary paperwork that is required by the local authorities. This is very helpful because it spares your loved ones from experiencing a great deal of stress especially when your loved one dies away from home. 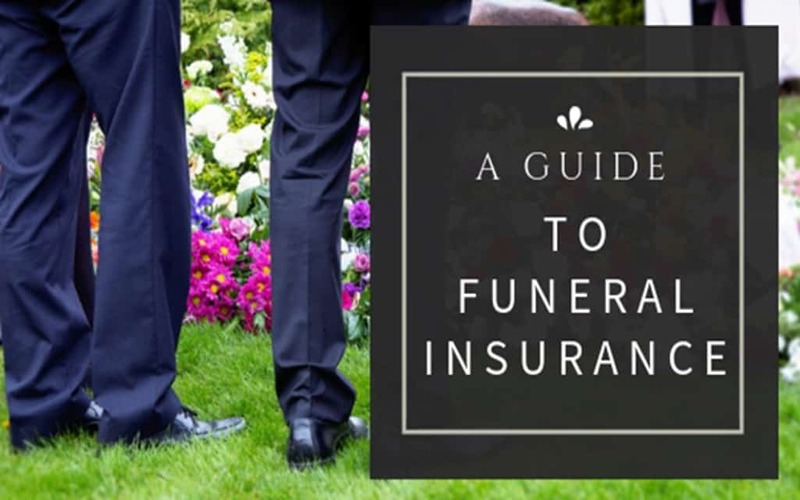 The above insightful information clearly shows that funeral insurance is invaluable as it provides you with the opportunity to service all the expenses when you are alive. We all know that we worry about our loved ones if anything happens to us. This is why it is vital to prepare them so that they know exactly what to do if an eventuality occurs. It kills two birds with one stone i.e. it lessens financial expenses and lifts emotional burden.